Compensation for this crustless pumpkin pie post was provided by Gallo Family Vineyards via Sunday Supper, LLC. 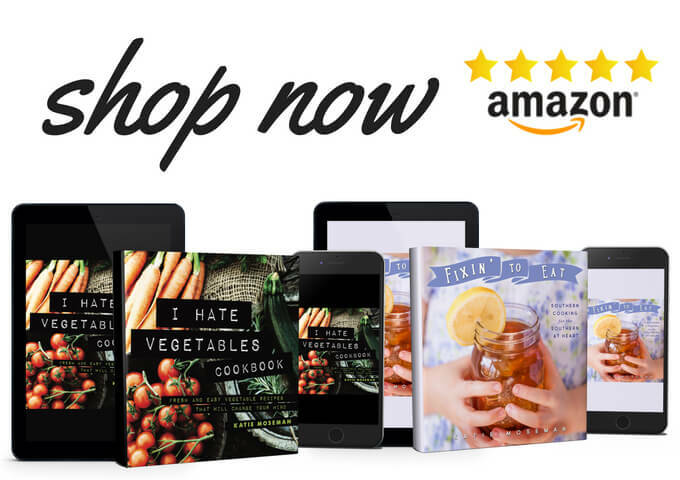 This post contains affiliate shopping links that help support this site. Welcome to the official start of my holiday season! 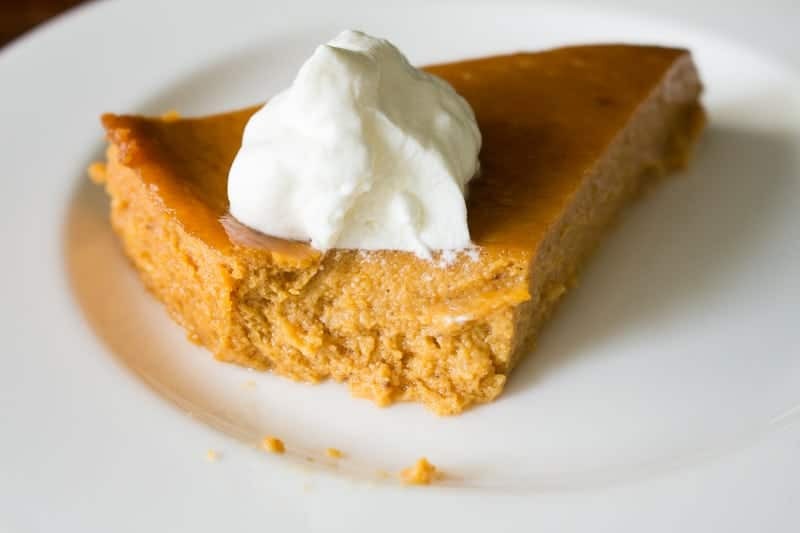 Today I’m joining with Sunday Supper and Gallo Family Vineyards to bring you one of my newly developed recipes just in time for your holiday table: Crustless Pumpkin Pie. This crustless pumpkin pie uses a 9 inch springform pan. If you don’t have one already, I highly recommend this KitchenAid 9 inch springform pan (it’s the one that I use). Speaking of desserts, during the holiday season I become possessed by the urge to bake. 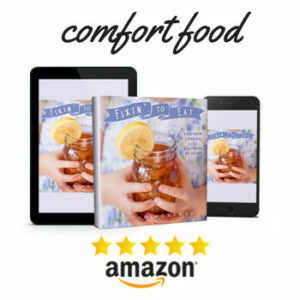 When the mood strikes, I might bake the same type of dessert over and over, testing different ingredients, methods of combination, baking temperatures, and baking vessels. This crustless pumpkin pie is the product of one of those experimental sprees. I learned that there are several factors to making a successful custard. First, you must not overcook it. My original recipe baked at 350 F, which is a bit high and can cause the egg proteins in the custard mixture to firm up too much. I dialed the baking temperature back to 300 F to solve this problem. I also discovered that too few egg yolks can prevent emulsification, which helps with creating that smooth texture you want in pumpkin pie. So, I added an egg yolk to the two whole eggs called for in the first recipe. Finally, I found that custard has an exact temperature at which it should be removed from the oven: 175 F. I laid out my handy instant read thermometer next to my oven mitt so that I’d be ready when the time came. Since I find pie crust making to be tedious (and the quantity of butter involved to lack the appropriate payoff in flavor) I left off the crust completely and poured the custard mixture for the crustless pumpkin pie directly into a springform pan. This has several distinct advantages. 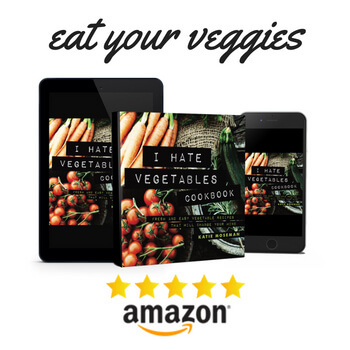 It saves about a thousand calories, and it saves a lot of time. How do you beat that? 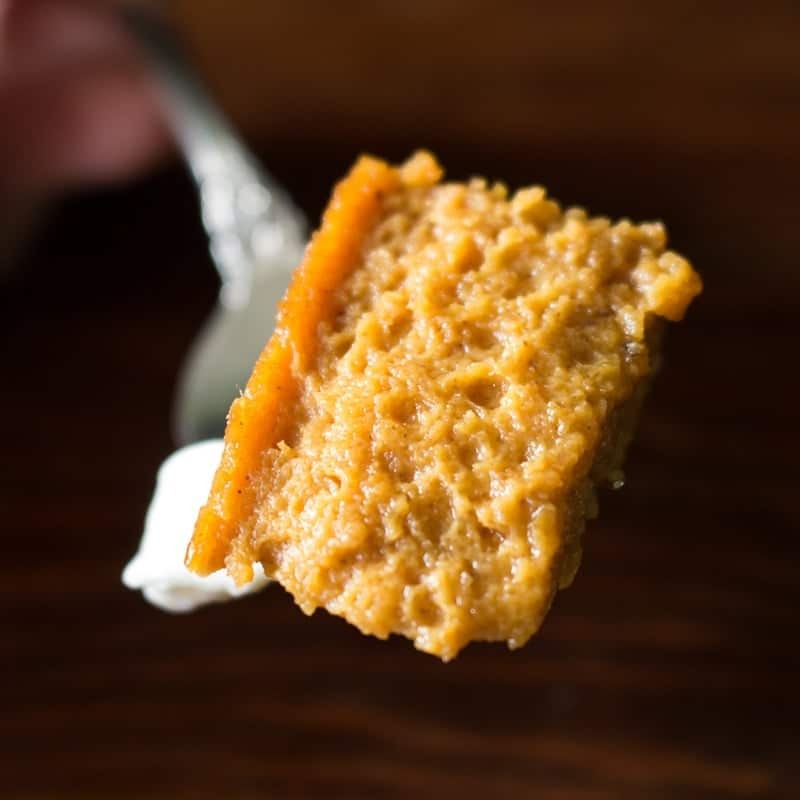 Crustless pumpkin pie has all the deliciousness of traditional pumpkin pie, but with only half the work! Serve with a dollop of citrus whipped cream. Preheat the oven to 400 F. Mix the sugar, pumpkin pie spice, and salt together in a small bowl. In a large mixing bowl, beat the eggs and yolk lightly. Add the sugar mixture to the beaten eggs and whisk together. Whisk in the pumpkin. Gradually whisk in the evaporated milk. Pour into a 9 inch springform pan. Bake for 15 minutes at 400 F, then reduce heat to 300 F and continue baking for 30 to 45 minutes, or until an instant read thermometer reads 175 F when inserted in the middle of the pie. When finished cooking, the center will jiggle slightly but will not slosh. Remove the pie from the oven and let cool for 90 minutes. Place in the refrigerator to cool completely. Place the zest and whipping cream together in a mixing bowl. Stir together, then cover the bowl and let sit in the refrigerator for an hour or more. Strain the cream through a fine mesh strainer to remove the zest. Whip the cream with a whisk until soft peaks form, then add the powdered sugar and whip a little more. Garnish slices of pie with the whipped cream and serve immediately. 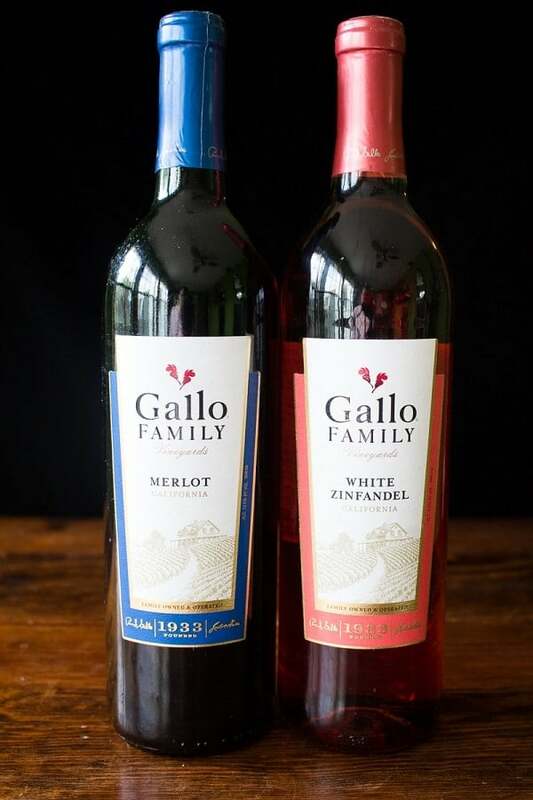 You can easily find these wines by using the Gallo Family Vineyards store locator. Make sure you save your corks, because Gallo is donating $1 to Meals on Wheels America for every cork submitted through the mail and through their website. Be a part of the Every Cork Counts program to help end senior isolation and hunger! Follow Gallo on Twitter, Facebook, Instagram, and YouTube for more pairings, recipes, and tips for entertaining, and check out their Holiday Traditions and Dishes for even more ideas! I love how you added orange to the whipped cream! I bet it was amazing with the pumpkin! Delish! It was a last minute thing, but it ended up working perfectly! I adore this recipe. 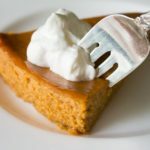 We eat pumpkin all year round, so just because Thanksgiving is over, it is not time to give up that fantastic ingredient! I totally agree! I love pumpkin and I’m so glad it’s available year round. Crustless pies are a win-win for me, too! 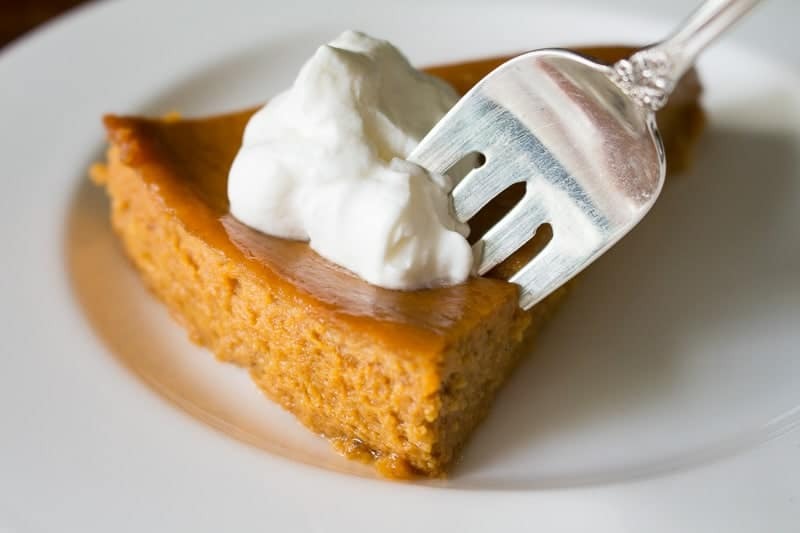 Loving your pumpkin version—and the orange zest in the whipped cream is a fabulous idea! Your crustless, calorie saving version sounds wonderful! Thanks, Cindy! 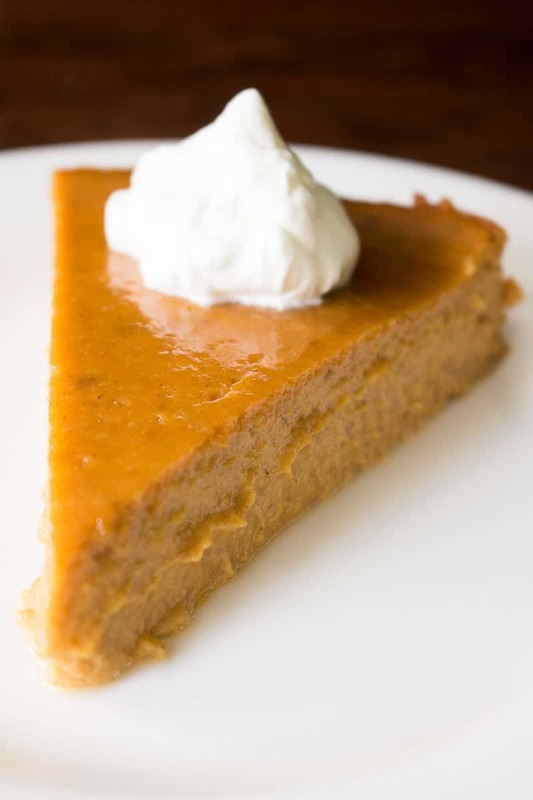 I never realized that pumpkin pie itself was actually pretty healthy. I am craving a big spoonful of that whipped cream!